Tax season is a great time to make an annual archive of your Quicken data file. I like to make this yearly copy right after I finish filing my tax return with TurboTax. Why do I wait until after filing taxes to make an annual copy? 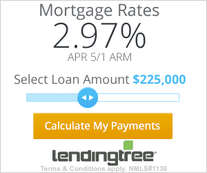 I’ve found I often have to edit some transactions or categories in my Quicken file as I prepare my tax return to make sure business expenses are in the correct categories and to get accurate reports from Quicken. So I always make sure I’m done editing any transactions from the tax year before I make the annual copy. Then I store the Quicken yearly archive file in the same place I store all my other tax return documents and data. That way everything is in one place in case I need to go back and reference it or defend myself in an audit. Keep in mind this isn’t the only time you should be doing a backup. 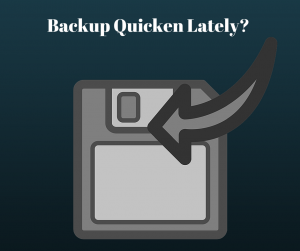 Backups of your Quicken data file should happen regularly and should be stored in a different physical location from your working copy. I like to make a backup copy every time I pay bills and reconcile my accounts at the beginning of each month. 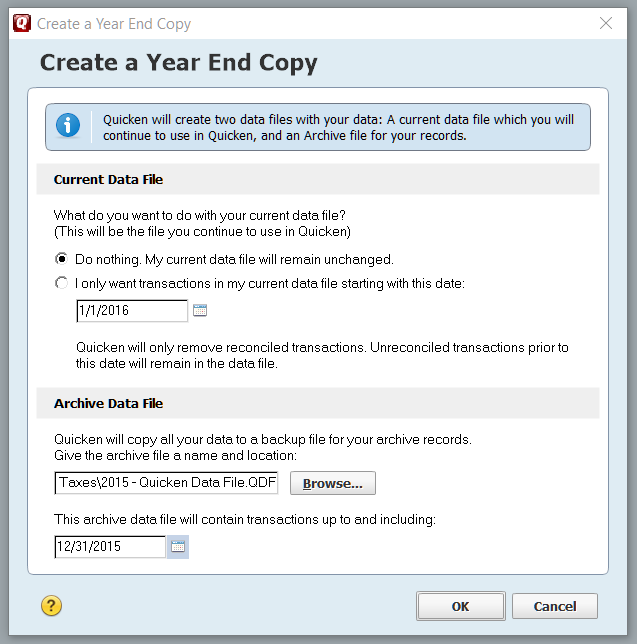 Quicken has a built-in tool made specifically for creating an end-of-year archive. This tool is perfect for keeping only the data relevant to the year you want to archive. Here’s the big mistake people make though (and I used to do it this way too). The tool allows you to “clean up” your working current Quicken file by removing any transactions prior to January 1 of the current year. I now believe this is a big mistake! 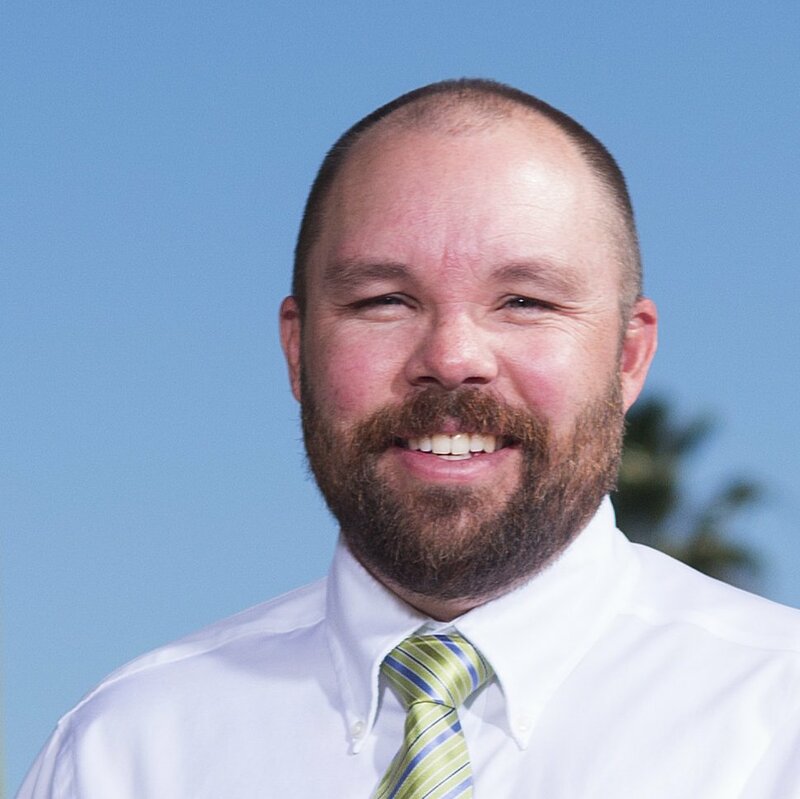 If you remove transactions from your Quicken file, you’ll lose all your historical data. You won’t be able to run comparison reports, the budgeting tool suggestions won’t work properly, and you’ll have a difficult time looking up historical transactions. On top of all this, when you upgrade to a newer version of Quicken, your current Quicken data file gets converted to the newest format. But all your historical data will be locked in a data file that didn’t get converted! If you ever need to access historical data, you’ll have to painstakingly comb through old Quicken files then convert them to the newest version of Quicken before you can open them. It’s much better to just keep everything in the current Quicken data file so it all gets converted when you upgrade Quicken. I used to “clean up” my Quicken file each year and remove any transactions older than the previous January 1. This allowed me to keep the last year of historical data along with the current year. But I’ve had several instances where I wanted to look up a transaction from several years ago and had to go through the process of converting the old files to the newest Quicken format. What a pain! 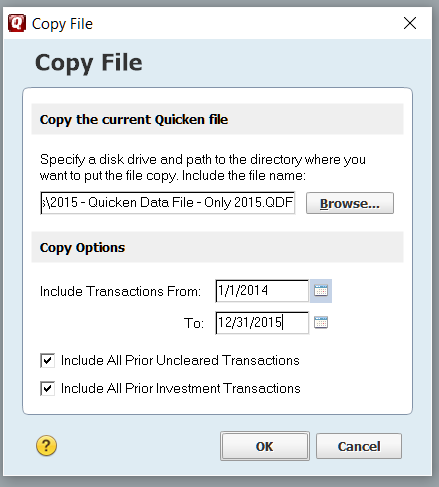 There are two ways to make a year-end copy of your Quicken data file. Then keep using your current Quicken file without making any changes to it. This will allow you to keep all your historical data in one place. Under the Current Data File, choose “Do Nothing”. This will leave your current working file intact and untouched. Under the Archive Data File, choose a location to store the archive copy. Enter the ending date for the archive. Only transactions prior to and including this date will be stored in the archive. 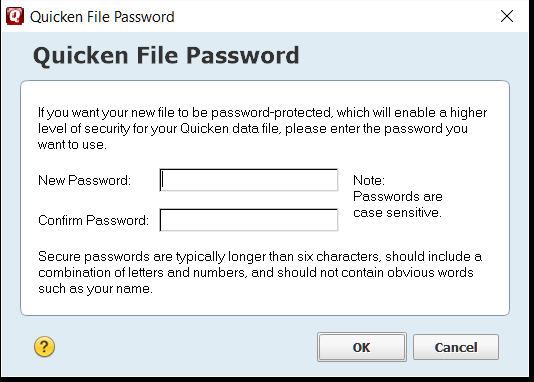 After Quicken finishes the copy, it will prompt you for a password. Enter a password here if you desire to protect the copy. The archive file you make using this option will include ALL your data up to the date you specify (typically December 31 of the previous year). You’ll be better protected against accidental data loss with a full archive of all your data each year. Since this method keeps ALL historical transactions up to the specified date, it could potentially contain years worth of data. This could mean a very large Quicken archive file. If you really only want to store the data for that tax year, using option 1 will keep too much. Instead of using the “year-end copy” tool, use the regular copy tool. This tool lets you make a copy of your current working Quicken data file and it lets you specify a start and end date for your file. That means you can use it to carve out only the transactions for the time period you want to keep, which makes it a perfect tool for creating a Quicken data file to store with your tax return files. You can keep just the transactions from January 1 to December 31 of the tax year. This means your file will be a lot smaller than otherwise. Enter the starting and ending dates for the archive. Only transactions between these dates will be stored in the archive. A potentially much smaller Quicken data file to store with your tax return. Only the transactions for the relevant tax year are stored. Some people may feel more comfortable storing a copy of ALL their Quicken data each year for added security in case a file gets lost or corrupted. Option 2 only keeps the transactions between the specified dates when the copy was made. It’s always a good idea to keep backups of your Quicken data file. Just be sure not to wreck your working file by removing too many old transactions from it when you make a year-end copy. This is also a great time to use the Quicken validation tool to fix any errors with your current working copy.